Some people refer to it as the Soulmate List, others as the Love List. Whatever you call it, there is a popular trend being used by many hopeful romantics in which people write down the traits they hope to find in a mate – anything from handsome to well-read to empathetic – with the belief that putting it out there will allow the universe, or whatever entity might grant true love, to conjure it up. 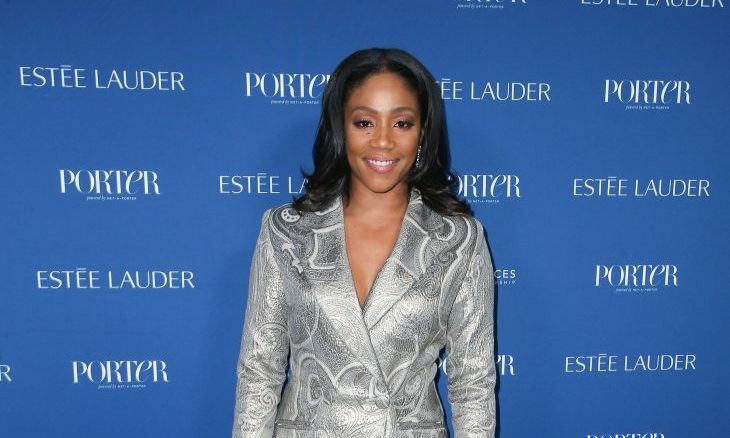 In fact, Tiffany Haddish dished about her “dream guy” having everything from cooking skills to excellent credit to beautiful hands. While it’s nice to fantasize about the ideal companion, the reality is we all have flaws and imperfections. And the later in life you meet, the more likely each person has baggage from former relationships and life experiences, which can sometimes include previous marriages or even children. So, the question becomes, is the practice of creating a perfect partner on paper leading you closer to or further from your goal? Can this idea of putting a vision out there make it become a reality and energetically bring him or her into your life? Or does creating a dream person end up actually stifling your dreams because there can’t possibly be anyone out there who fits every aspect of what you are looking for? We all know there is no perfect person, and waiting for one will mean you might continue to be alone until you feel ready to compromise. If you keep searching for your dream person, you might be dreaming for a long time while remaining single. It’s important to leave room for the reality of who a person is, since nobody can live up to a fantasy. If you are not willing to consider someone beyond your list – for example, you want your future partner to be six feet tall and you rule out anyone who isn’t – then you are limiting yourself in your search for love. How, then, can you have a dream list that can work for you and not against you? First of all, it is important to have a sense of what you are looking for in a partner so you can place a premium on and appreciate what you like – creativity, hardworking, smart – whatever it might be. But so often someone simply looks to what the other person brings to the equation, are they tall? Beautiful? Wealthy? Do they have an exciting job? Do they have a great social life? And while these details can certainly enhance your life and your relationship, there is something else even more important to consider. That is – how they make you feel when you are with them. Do they make you believe you are special? Can you be real, be yourself, and not worry that you are being constantly judged? Do you laugh a lot when you are together? Do they have a sense of humor, and do they understand and appreciate yours? Are they interested in meeting your family? Do they take care of you when you are sick? These are the details that trump someone’s height, or someone’s job title, or how much someone’s annual salary is.